premium courses like this one. Sign up for a Ninja: Student account here! Pinterest is one of the most used website platforms in the world. 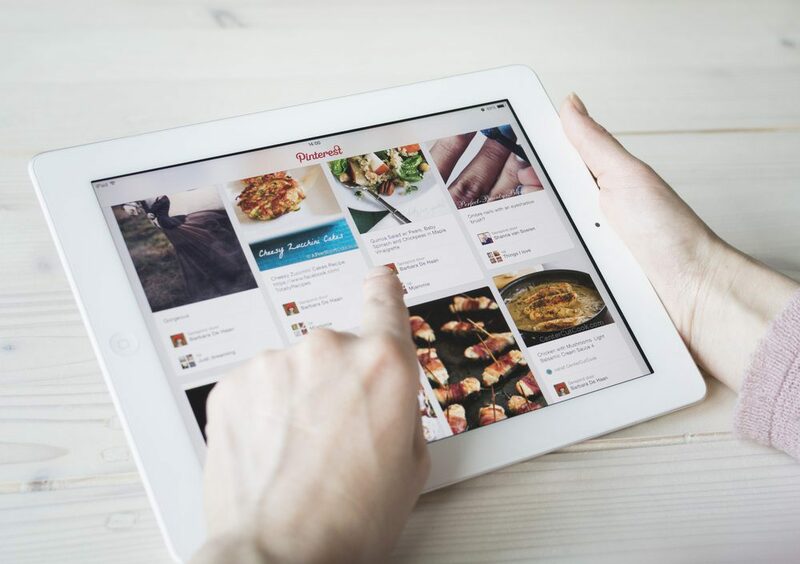 With over 53 million active users, Pinterest has made a name for themselves. Not only has Pinterest created it’s own revenue stream, many businesses have used Pinterest to increase customer interaction and new sales. 66% increase in yearly visits, year after year. More than any other social network. Are women your main audience? While Instagram moves each day closer to equilibrium between its visitors’ genders, 80% of Pinterest users are women. Although lately, more men have been jumping into the visual search engine platform. $123.50 is the average amount of a sale originated in Pinterest. $54.64 is the average amount of a sale originated in Facebook. This accounts for a 126% difference. Not bad, huh? You’d better have a responsive site (which WhoKnowsaguy Fitness websites do) because the majority of Pinterest users access the platform via their smartphone. 15% of Pinterest users do not use any other social platform. Moms on Pinterest share 3 times more than the rest of the users on Pinterest. 47% of U.S. online shoppers bought something as a result of a Pinterest recommendation – Yup! Pinterest recommends. 30% of Pinners prefers to be on Pinterest rather than watch TV and 64% has been inspired by an activity discovered on Pinterest and gives it a try. 31% of Pinterest users are not bothered by Pins Promoted by brands. Pinterest brings an average of 300% more referral traffic to your site than the traffic generated by Facebook with a lower investment in budget, time and effort.